Hey hey, fellow Survivors! How are you all surviving the heat this summer? While most of the Java team for Minecraft is on Holiday, we still manage to receive a snapshot! 'Snapshot 18W31A' will bring us some optimized performance along with a nice list of bug fixes. Changes were made to the way squids spawn, you will now be able to only find them in rivers and oceans. Fish will now only have a 5% chance of dropping bonemeal when they die. 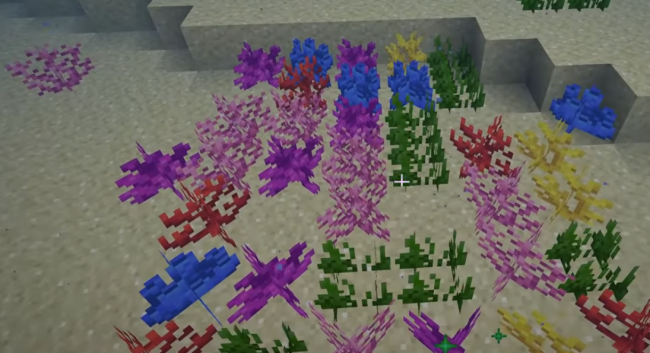 Bonemeal has more use now as it has a chance to grow coral in warm oceans! Rent your Own Game Server with Nitrado Today!! MC-135186 - Pistons can only be re-pulsed 5 or more gameticks later.